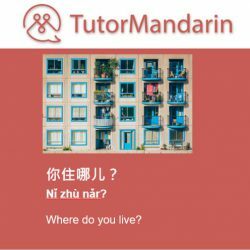 Improve your Chinese abilities. 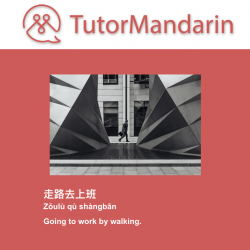 Learn to make your abilities in Chinese better than ever. 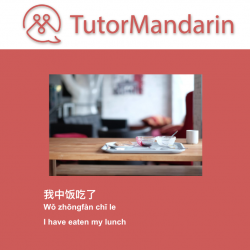 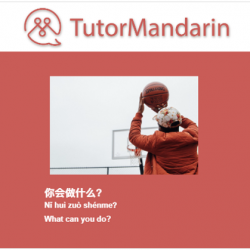 Improve your Mandarin speaking abilities!